Deborah Mackoul has more than 27 years of experience in property & casualty insurance and risk management. As president and COO of New Empire Group, Mackoul has been deeply involved in shaping the company’s culture and national expansion. She was a key factor in helping guide New Empire Group’s expansion from a New York-centric MGA to a nationally recognized program administrator licensed in all 50 states. Mackoul is a member of numerous industry associations, including the Insurance Professional Association of Long Island, the Wholesale & Specialty Insurance Association and the Target Markets Association. She was instrumental in New Empire Group being recognized as an IIABA Best Practices Agency in 2013 and 2017, and she has won many individual accolades over the course of her insurance career. 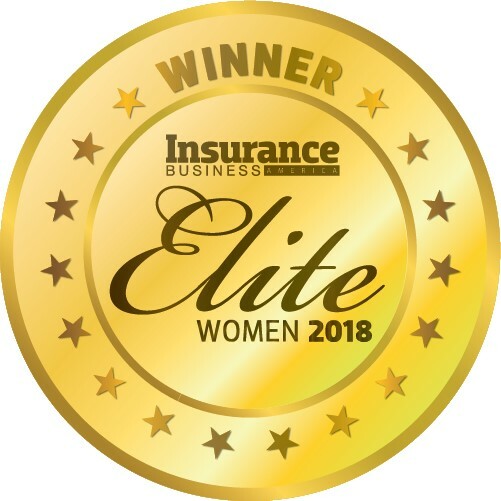 Most recently, the Women’s Insurance Network of Long Island named her Insurance Professional of the Year. 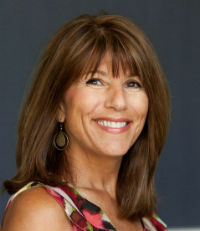 Outside of insurance, Mackoul dedicates her time to numerous charitable organizations, including the United Way, Long Beach Soup Kitchen, St. Mary’s Saints & Sinners and the Long Beach Lions, who named her the Lion of the Year in 2016 for her charitable contributions to the city of Long Beach. Company New Empire Group Ltd.